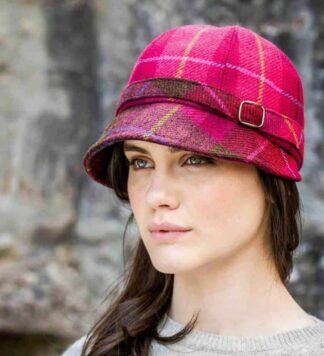 This Ladies Flapper hat is both demure and eye-catching. 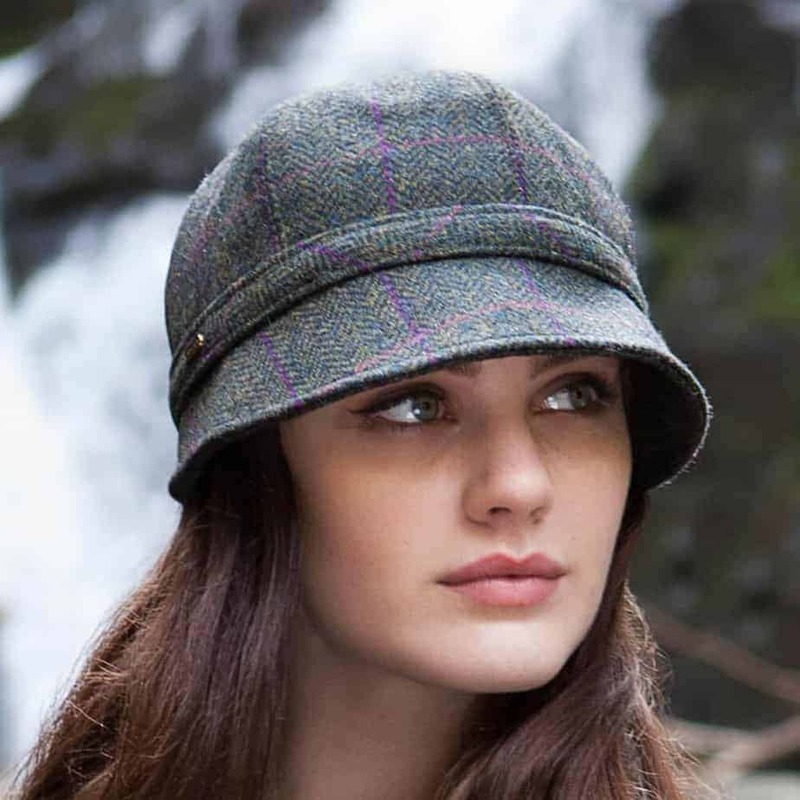 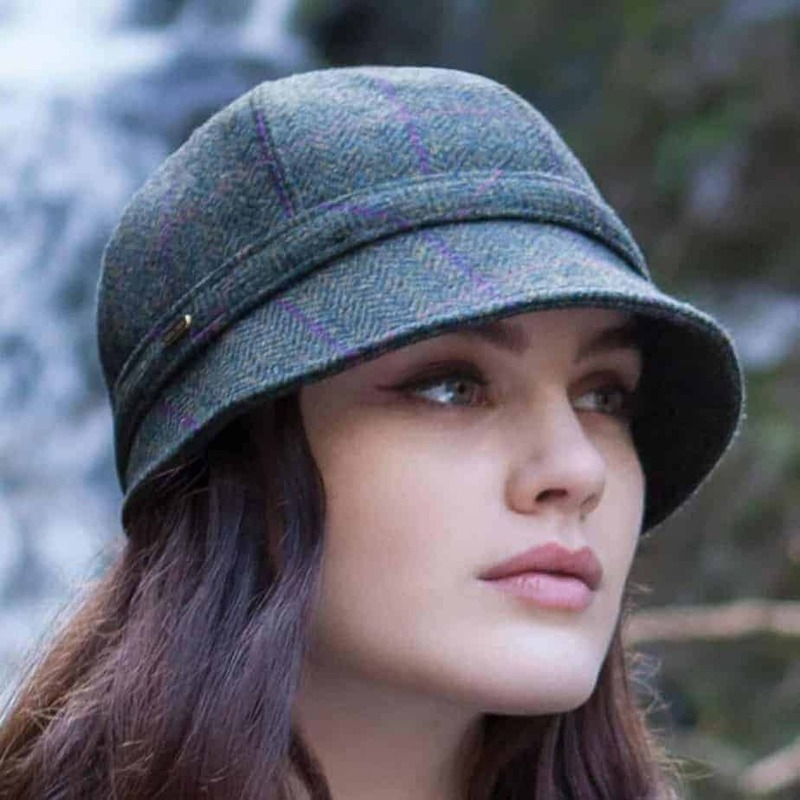 Made in Ireland from 100% real Irish wool, this hat is the perfect choice for you. 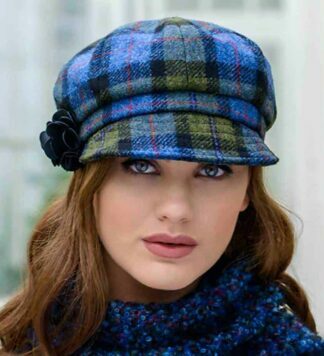 A very popular style in Ireland, it has now become a hit in the US. Can be worn on both formal and informal occasions. 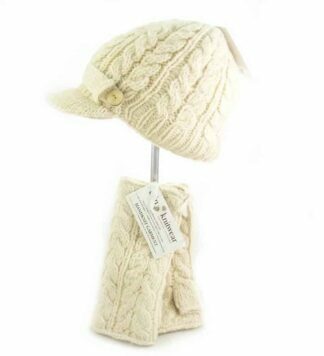 The hidden drawstring in the rear ensures a perfect fit every time.